4k00:13Seattle Skyline with cloudscape. Time Lapse filmed from West Seattle. hd00:20NEW YORK - SEPTEMBER 9: Manhattan landmark skyscrapers on September 9, 2013 in New York. Manhattan is New York City's smallest yet most populous of its five boroughs. hd00:46New York - Circa October 2010: New York City skyline. 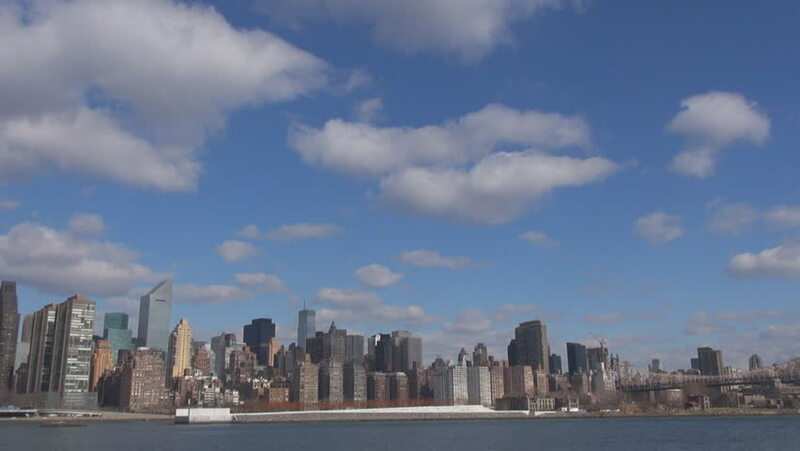 hd00:13A large cloud bank gathers above the New York City skyline. 4k00:09NEW YORK CITY, Circa June, 2015 - A daytime establishing shot of the skyline of midtown Manhattan as seen from the East River Ferry. hd00:13Vancouver Skyline Time Lapse. A time lapse view across English Bay, the apartments and condominiums of the West End, and the snow capped North Shore Mountains in Vancouver, British Columbia, Canada.